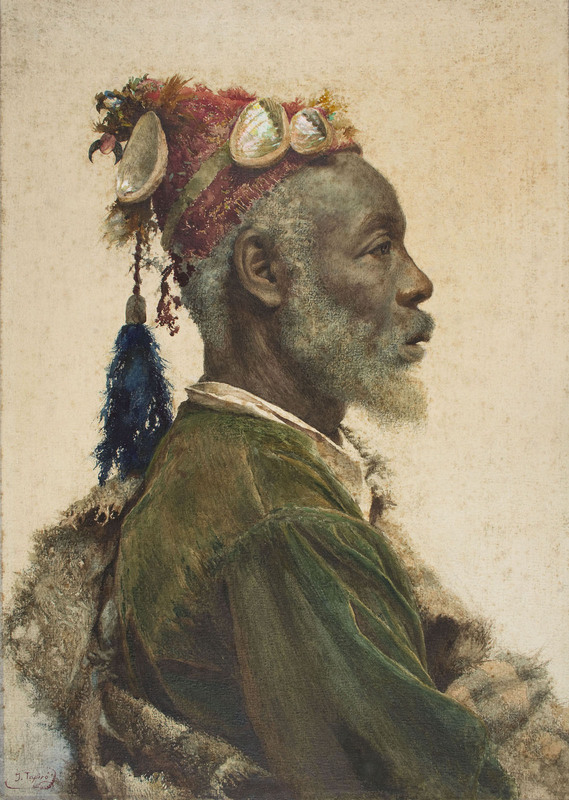 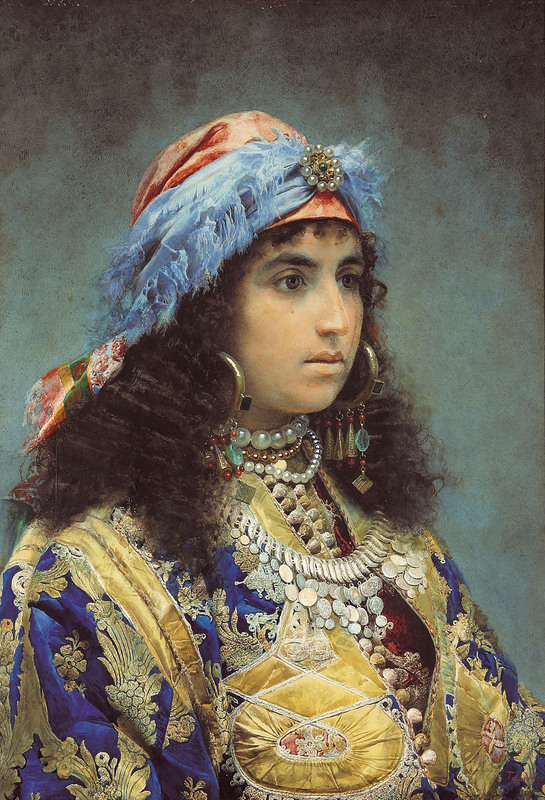 With this exhibition, the Museu Nacional is setting out to restore the figure of Josep Tapiró to its rightful place as one of the leading representatives of international Orientalism. 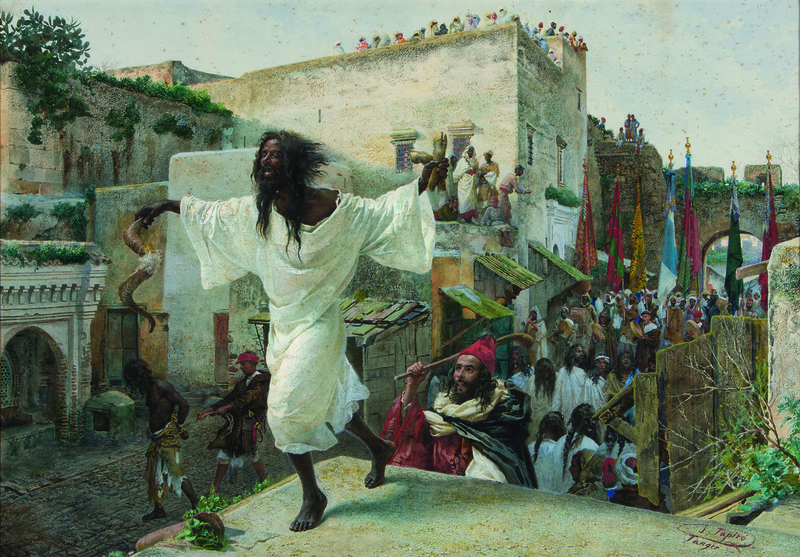 Josep Tapiró i Baró (1836-1913), the first painter from the Iberian Peninsula to settle in Tangier, was a direct witness of the extraordinary urban and cultural transformation of this city, where he lived from 1876 until his death. 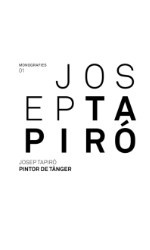 Throughout those years, Tapiró undertook an almost scientific study of North African society and, apart from its artistic quality, his work is an important testimonial document of a world in retreat before European colonial pressure. 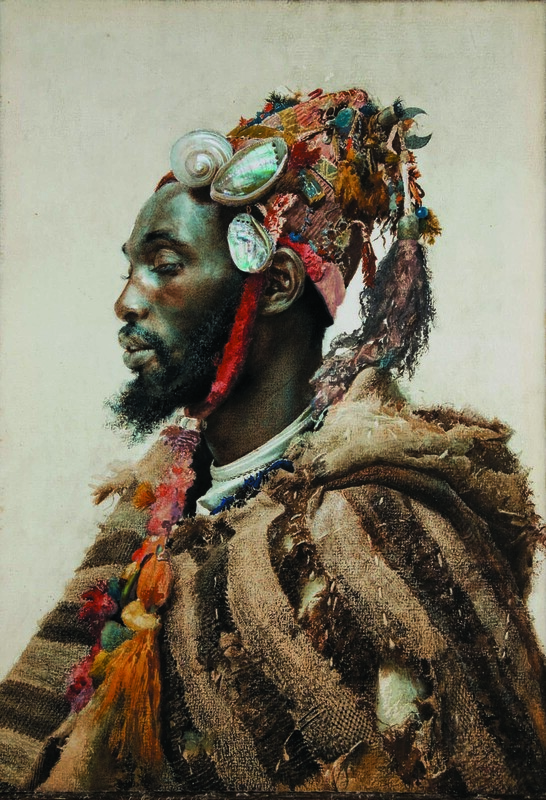 This exhibition, along with the one on Carles Casagemas, is part of a new line of work by the museum to recover and restore Catalan artists of a high standard.